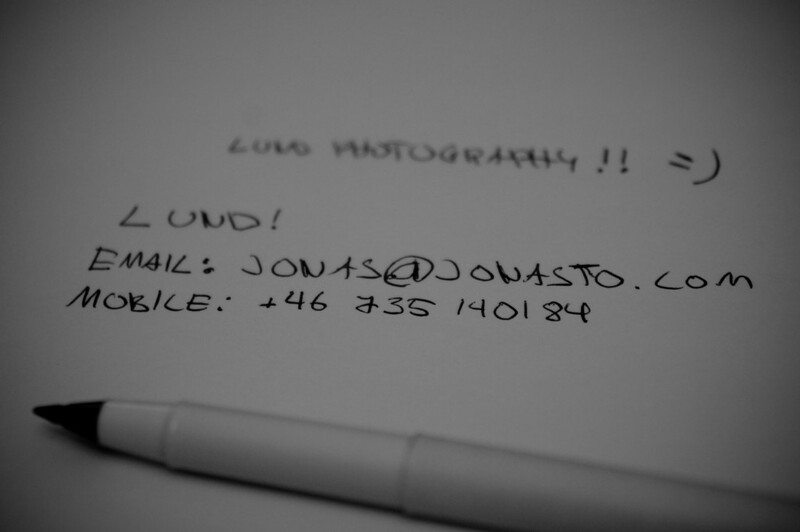 My name is Jonas T Olsson and I am the person behind Jonasto Photography. I am 26 years old and I am currently studying the Master Year in Entrepreneurship at Lund University. I have as long as I can remember been interested in images and imagery and about three years back I bought my first camera and photography became my biggest hobby. 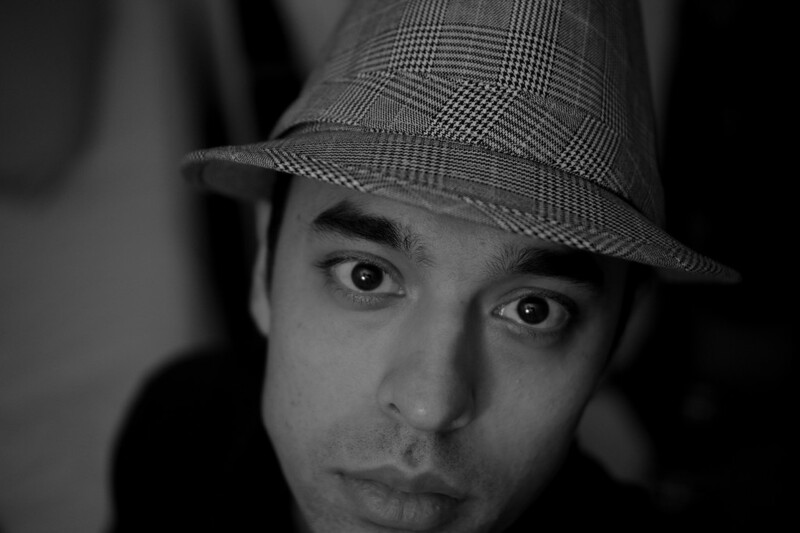 Now I feel it is time to evolve this hobby to a profession by starting up my own photography business. I have an interest in the artful side of photography and hope I can blend this with the commercial approach to deliver unique and interesting photos to my clients. Don’t hesitate to contact me either by phone or email! Copyright © 2019 Jonasto Photography - Photos and Stuff - Website Design by Fab Themes.